Quick tips for healthy eating and reducing fat in your diet on cooking with oil to make more low calorie meals contributing to your diet success the right way. Healthy eating while cooking with oil can be difficult when you aim for low-calorie meals to keep you diet afloat maintaining your weight. It turns out there are all kinds of ways to reduce the fat content in your cooking without changing your diet. How many calories are found in 1 gram of fat? When you are on a diet cutting down on fat by adjusting the way you cook using oil can make a low-calorie difference. Even so you may want to eat something containing oil every now and then. That just how things end up working out. However, don't get carried away there are 9 calories in each gram of fat! That means any dish containing a substantial amount of oil will be accompanied with the calories of oil making any dish shoot up to the high calorie level. So if you are worried eating oil is going to make you fat, all you have to do is stay away from oily foods, right? It turns out that with a little ingenuity you can reduce the amount of oil you consume considerablyjust like in oil free salad dressing. In this take on Slism, we will introduce 5 ways to eat healthy even when eating oily foods for low calories meals cooking with oil. When cooking most people like to squeeze oil out of the bottle having it run directly down the pan glugging its way to the center of heat. Although it may be fun at first, in fact this spells out adding too much oil all over your frying pan. You would be surprised how easy it is to overuse cooking oil without knowing getting carried away with cooking, especially after hearing your song. 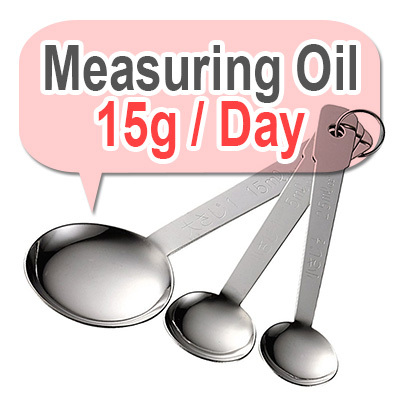 The recommended amount of oil you should be using each day is 15 grams, which is roughly 1 tablespoon of cooking oil. I know what you are thinking that's all! Right...Unfortunately most people consume this much in only one meal!! When using preparing your meal try to limit the amount of cooking oil you use to 1 tablespoon to gain a better grasp of how much calories you consume from cooking oil per day while preventing overeating. Amount of cooking oil you need changes with what type of pan you choose to cook with. A frying pan without a sticky surface such as Teflon frying pans allows you to cook using less oil versus fluoride processing that is sticky requiring more oil when cooking. What type of pan is eco-friendly on usage of cooking oil? Teflon frying pans allow you to cook food out of which fat, such a meat making cooking without oil also possible. If your food isn't sticking when cooking don't take shortcuts by pouring in more oil than you need. Use the built-in nonstick functionality of Teflon. 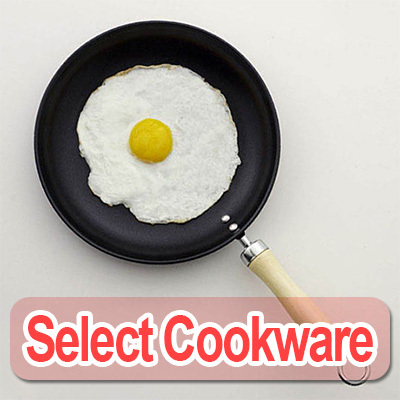 Select cookware that helps you use less oil while cooking. This is on of the major points that you can focus on to drastically reduce the amount of oil you have to use while cooking making healthier meals that give you the diet support you need. 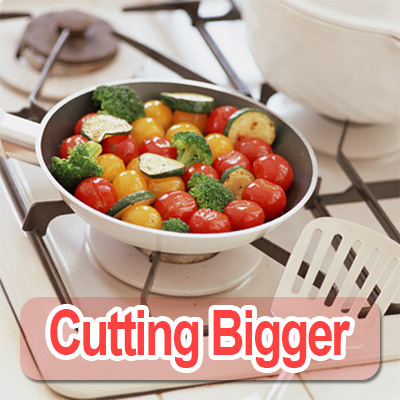 To reduce the amount of cooking oil you use cooking it is important to cut your food into the biggest pieces possible. This changes the surface area expose to hot cooking oil thus changing the amount of cooking oil that is absorbed into your cooking. Does size matter in the size you cut things while cooking? Moreover, as you eat your food larger cuts means increasing the number of times you chew your food which comes with some amazing health benefits that you can look forward to not to mention making it easy to establish a sense of fullness from healthy eating. Just by paying attention to how cut your food during preparations for cooking with oil is it possible to reduce the amount of fat absorbed in your food while cooking. So keep in mind that the size of your bites can help you cut down on oil in cooking. 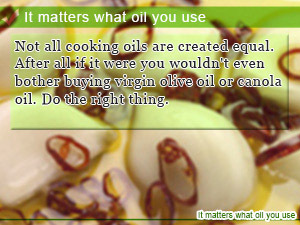 In order to reduce your oil intake, it is also important to choose your food preparation method wisely. That may include methods not using oil such as steamed and broiled dishes versus the oil based alternative of deep frying or stir fry dishes that are going to make you pay later. On a positive note, it is probably a good idea to become more acquainted with your grill, oven, and microwave that if use well can mean saving big bucks on oil consumption while cooking to eat healthier giving you an extra push towards losing weight. It will also be important to make coating into thinness, since the quantity which absorbs oil will also increase if the quantity of coating increases in carrying out deep-fried dishes. 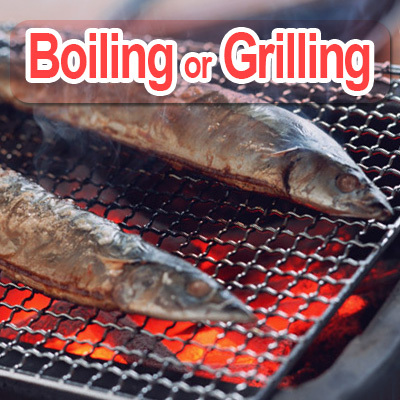 They will be good to utilize well, since it not only can cook a grill and oven, without using oil, but they can drop the excessive oil contained in foods. Deep-fried dishes can reduce the intake of oil by dropping oil firmly after cooking. 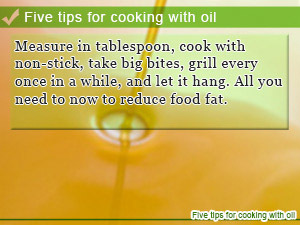 Moreover, if oil is dropped firmly, it will carry out completely and will be finished deliciously. Using a kitchen paper for an oil drainer, it is also important to choose what has a high absorptivity of oil. The excessive oil remaining on the surface of deep-fried dishes is absorbed, the kitchen paper with a high absorptivity which reduces the intake of oil is sold, and the home oil cut cooking device to which excessive oil is dropped has also appeared by rotating deep-fried dishes these days. 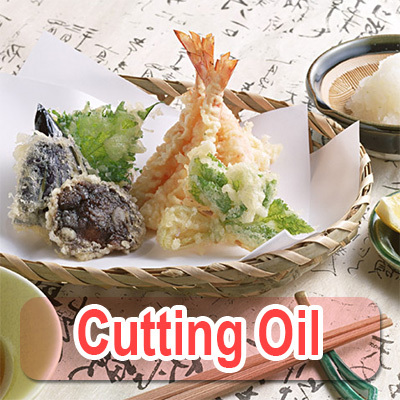 Although the intake of deep-fried dishes of oil increases easier than other food cooking methods, the excessive oil currently attached to the surface of deep-fried dishes is only dropped, and the intake of oil is greatly different. 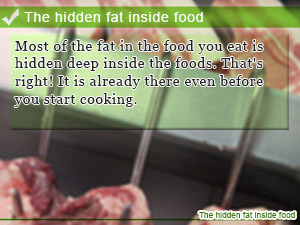 Don't Forget About The Fat Hiding Away In Your Food Before Cooking! A word "fat", it has been included in the foodstuff as the fat such as cooking oil and sesame oil, and fat of meat and fish! 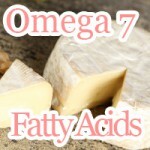 Let's keep in mind that the fat contained in foods also causes overweight, if taking too much. There are many kinds of oil, such as rice oil which uses rice bran, about the safflower oil which uses the seed of safflower. Probably, it will also be important to check a kind and an ingredient and to choose oil, since ingredients differ and an effect also changes with kinds of oil. The effect of reducing LDL cholesterol by work of the oleic acid which is the main ingredients is among the olive oil incidentally mostly taken in on the diet. Moreover, the oil etc. which are authorized by food for specified health use and which cannot become fat easily have appeared recently. Even if it calls it, it does not say that an effect increase, if a lot is taken in, and becomes the cause of growing fat if oil with a healthy effect is also taken in superfluously. It is required in oil to protect the standard of an intake. Measure in tablespoon, cook with non-stick, take big bites, grill every once in a while, and let it hang. All you need to now to reduce food fat. Most of the fat in the food you eat is hidden deep inside the foods. That's right! It is already there even before you start cooking. Not all cooking oils are created equal. After all if it were you wouldn't even bother buying virgin olive oil or canola oil. Do the right thing.